MAKE ORG CHART LIKE A PRO! 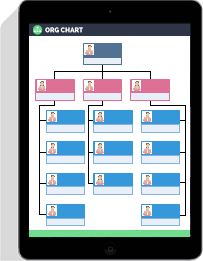 The Org Chart Creator combines multiple features which engage in providing the best org charting experience. Enjoy many advanced functions to greatly simplify your drawing process. A Microsoft-Style user interface for you to get started quickly. It’s all about dragging pre-made shapes and designing with automatic tools. Super easy and no drawing skills required. Share works with your fans and fellows even they don’t have the software. Besides, with a single click, you can export files in different formats, like MS Word, PDF, PPT, SVG, and many more. Choose from a large number of quality organizational chart templates to start quickly. 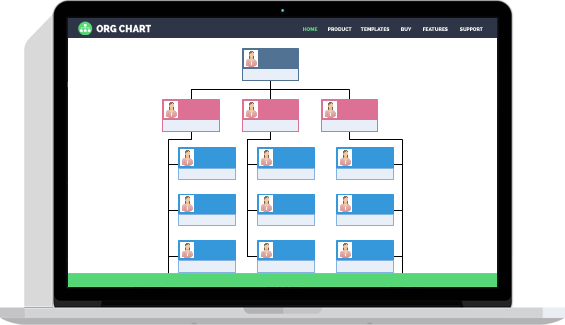 Quick buttons helps you build professional org charts within simple clicks. Automatically generate your org chart from an existing data file. Print and export any files within one click in many different formats. Easily manage workforce information by aggregating data in your org chart. Email support for all users. Any questions will be replied within 24 hours. CAN'T WAIT TO TRY THE AWESOME ORG CHART SOFTWARE? BUY IT!